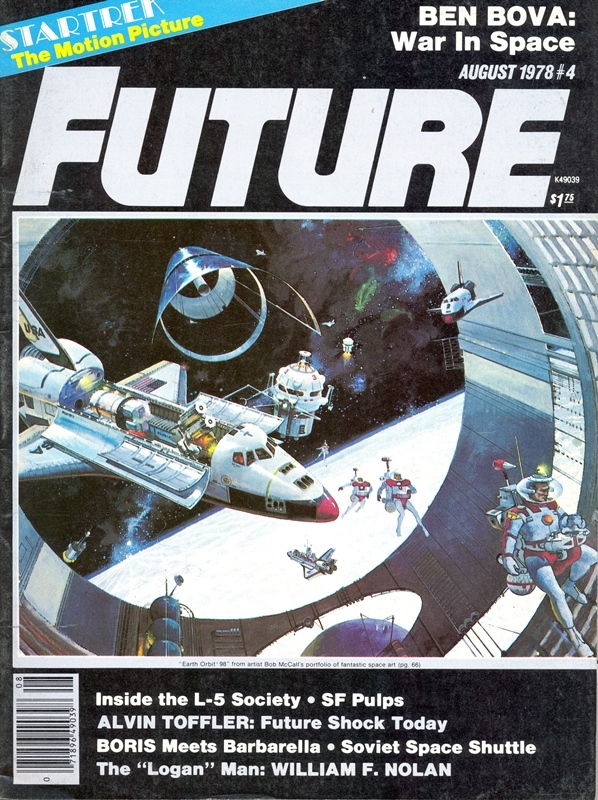 The relatively short-run Future, and later Future Life, magazine featured sci-fi stories and futurology from 1979 to 1981. 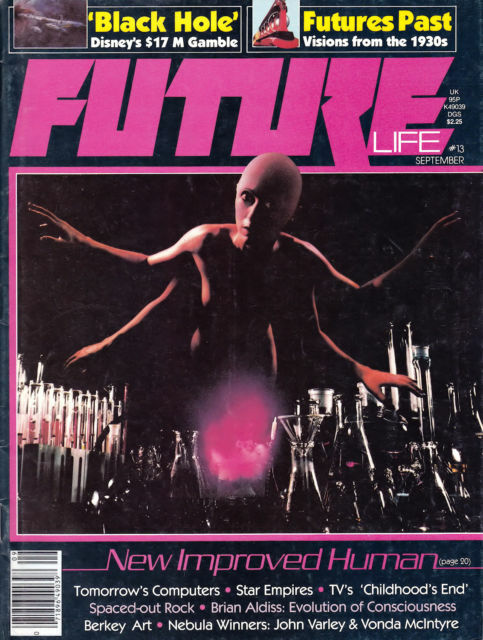 It included some pretty top-shelf contributors like Harlan Ellison, Roger Zelazney, and Issac Asimov and the interviews of high profile figures in the science and science fiction community are impressive but what really stands the test of time for Future are the covers. 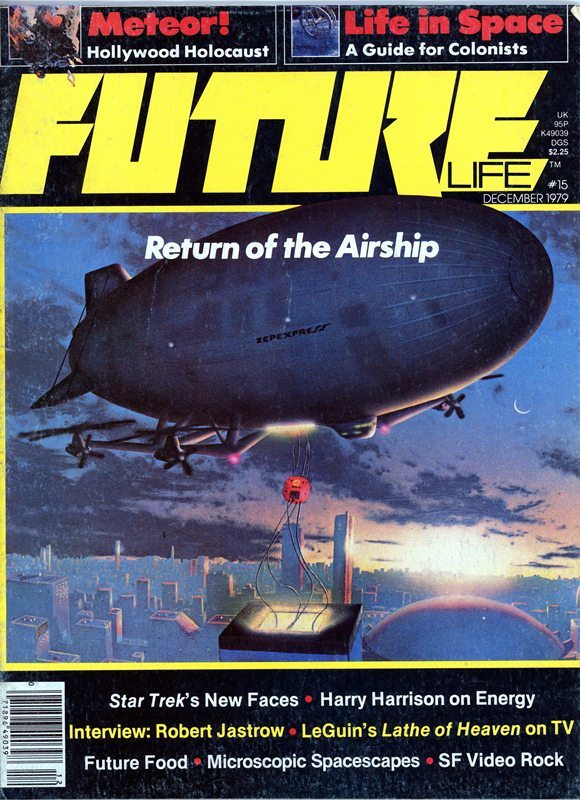 There’s something about magazine covers from this era – it doesn’t seem to matter what the genre is, the covers are impressive. 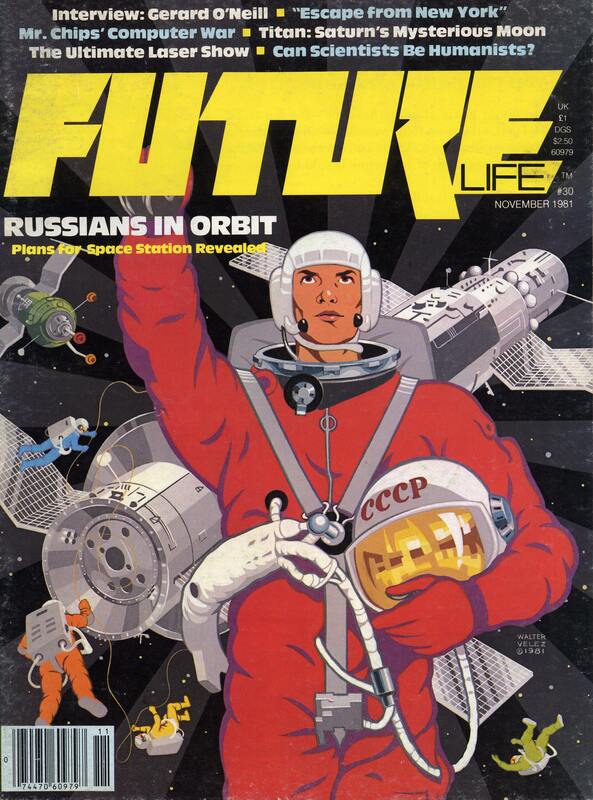 Here are some of my favorite Future and Future Life covers. 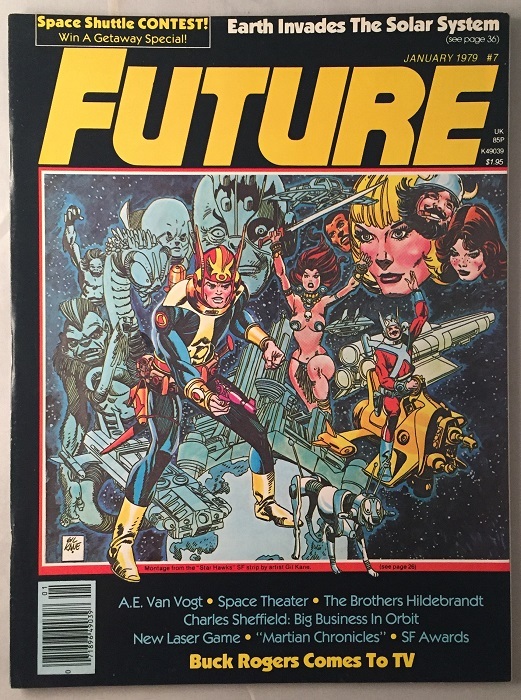 Before there were programs and apps that allowed us to do the same thing, we had Colorforms: semi-adhesive reusable plastic elements of our favorite television and movie brands that we used to build scenes of said television shows and movies. They were probably pretty toxic, and we probably shouldn’t have put our hands on them or put them in our mouths. They smelled like chemical factories and that smell never really wore off. As far as the variety of sets goes, it got a little out of hand; there wasn’t just one set of Coloforms for a given brand, there were several sets for many different situations. Case in point: a Peanuts set that exists only to give Lucy different clothes to wear depending on the weather. 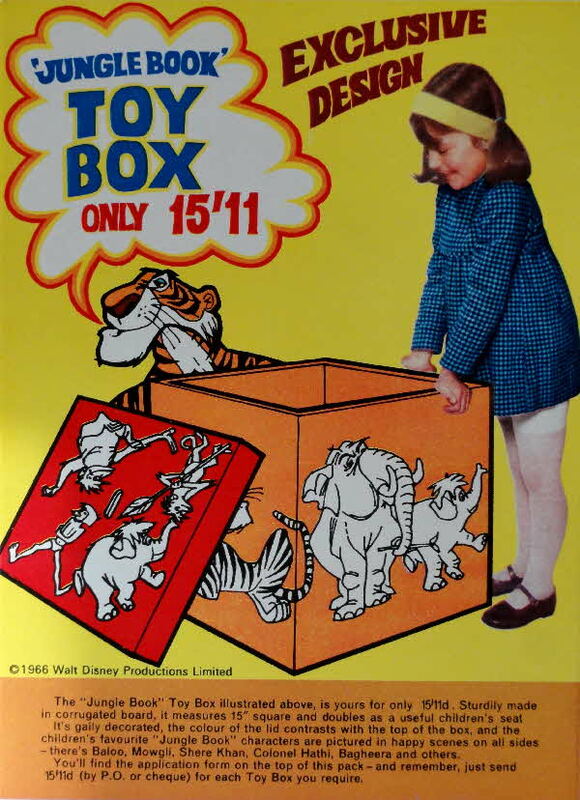 This 1966 cereal ad for a Jungle Book themed toy box has a pretty exclusive design itself. A pretty heavy-handed 1970s UK Public Service Announcement about the dangers of rabies. Why doesn’t anybody think of the cat shows? Hats off to Data East for having the foresight to combine two different games into one commercial. Because, why not?